Scouting is a world wide youth movement founded in 1907 by Lord Baden Powell. It has grown to a membership of over 30 milllion people. 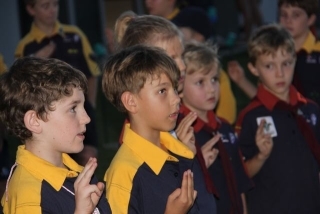 The Burleigh Heads Scout Group was formed in 1947. 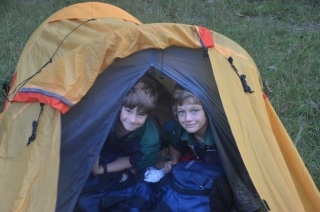 It has grown to become one of the largest scout groups in Queensland with over 160 members. Only minutes from the famous Burleigh Heads surf break, we are in a great position to serve the area of Burleigh and Varsity Lakes. We went through a rebuilding project in 2007 and now have facilities that are without equal. We provide a scouting program for young people from six to twenty-six. It's fun, adventerous and challenging for all ages! Joeys are for ages six to eight. Cubs are for kids from eight to ten years of age. Scouts are for the older kids - eleven to fifteen years. 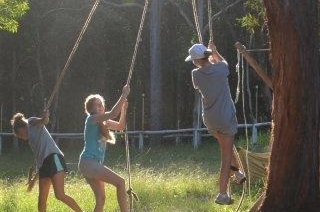 Venturer are young adults aged 14.5 to 17.5 years. Rovers are the oldest group, ranging from 17.5 to 26 years. Without leaders there would be no scouts! 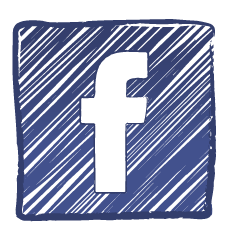 Find out how you can join the committee and keep scouts running! Become a supporter of scouts!